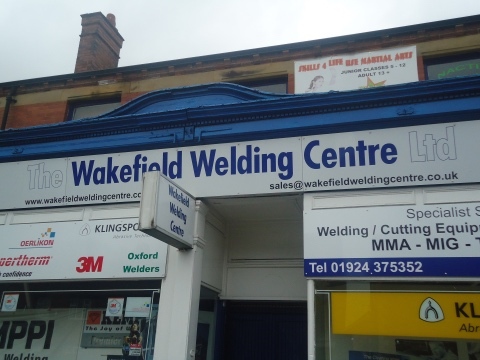 Founded in 1992 The Wakefield Welding Centre Ltd Celebrates 25 Years of business in 2017; supplying welding related products and consumables in West Yorkshire and the surrounding areas. We have an experienced team with over 40 years of product knowledge and service; we are committed and focused on customer service. We have a vast range of branded products we can offer and we are premium suppliers to mention a few: Air Liquide, Bohler, Kemppi, Klingspor, Hypertherm, Binzel, Extractability, Oxford and Weldas. We also offer a next day delivery service on most products. 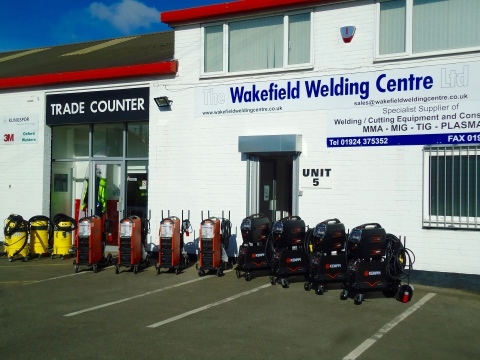 In 2014 we moved to bigger premises and now have excellent facilities that include a fully stocked showroom and a fully equipped service centre supported by 2 qualified service engineers for all your machine repairs and service and also any calibration needs. 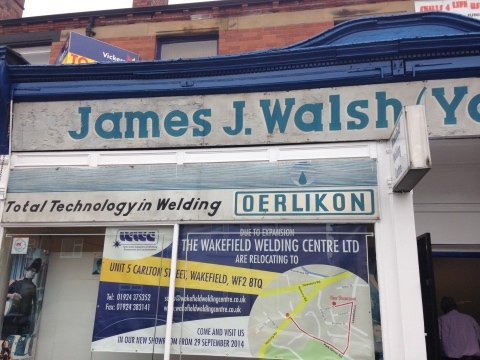 We can also CP7 check and certify your gas welding equipment by our qualified engineer. Give us a call today on 01924 375352 to arrange a visit from one of our team.